Children are an important part of our fellowship. On Sundays they join the beginning of morning services before going out to their own activity, although they may remain in the church throughout the Church Service. 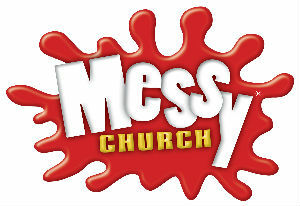 Messy Church meets on the 3rd Sunday of each month between 4pm and 6pm. Messy Church is about creativity, hospitality and having fun as we think about faith, the wonder of nature and all created things. We meet every on the 3rd Sunday of each month (except August). 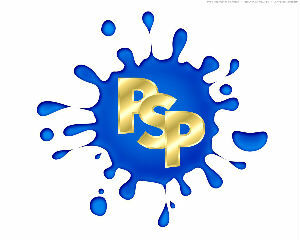 We begin at 4.00pm with crafts around a theme and at 5.00pm we have a celebration with songs, stories and a short chat. Then at 5.30 we all enjoy A delicious hot meal together. All free of charge. We’d love to see you there. (Praying Simple Prayers) meets on Thursdays during term time from 3.45pm - 5.45 and is a time when Years 1 to 6 meet for games, craft and prayer.